Mission, Kan. (May 15, 2018) — Support Kansas City has announced the winners of its prestigious Excellence in Nonprofit Leadership Awards. The 2018 awards were granted to FIRE Foundation for an agency with a budget of $1 million or less, MOCSA for agency with a budget greater than $1 million, and Harvesters for agency with a budget greater than $10 million. The 9th annual awards will be presented Thursday, June 28, 2018 from 4:00-7:00 p.m. at Arrupe Hall on the campus of Rockhurst University, 5351 Forest Avenue, Kansas City, Mo., featuring keynote presentation Automating Inequality: How High-Tech Tools Profile, Police and Punish the Poor by author Virginia Eubanks. For more information visit www.2018ENLA.eventbrite.com. The event also showcases collaboration among the nonprofit sector through Support Kansas City’s event partners that participated in the award application review process including: KC SourceLink, Mid-America Regional Council (MARC), UMKC Midwest Center for Nonprofit Leadership, and event sponsors.  Support Kansas City provides nonprofit organizations with business and development expertise, empowering them to focus on their missions. For more information visit www.supportkc.org.